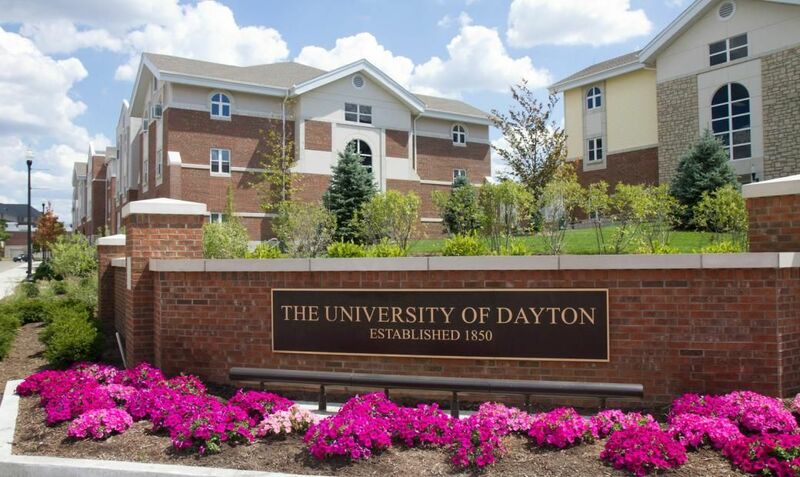 Established in 1850, the University of Dayton is an American private Roman Catholic national research university located on the banks of the Great Miami River in Dayton, Ohio, USA. The campus is divided into four sections Historic Campus, Campus West, River Campus and Arena Sports Complex. 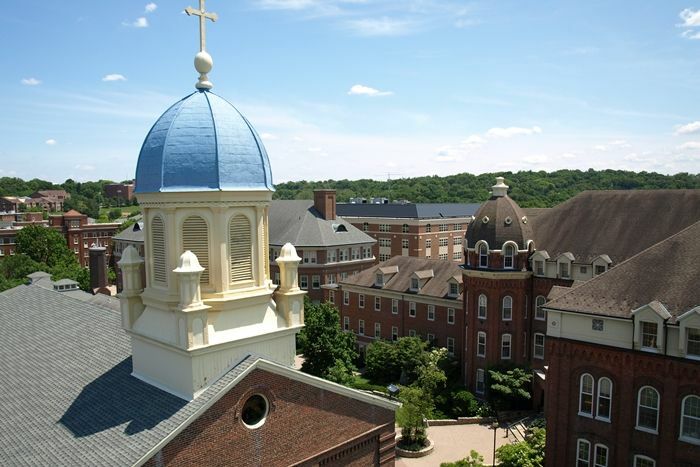 It is one of three Marianist universities in the nation and the second-largest private university in Ohio. 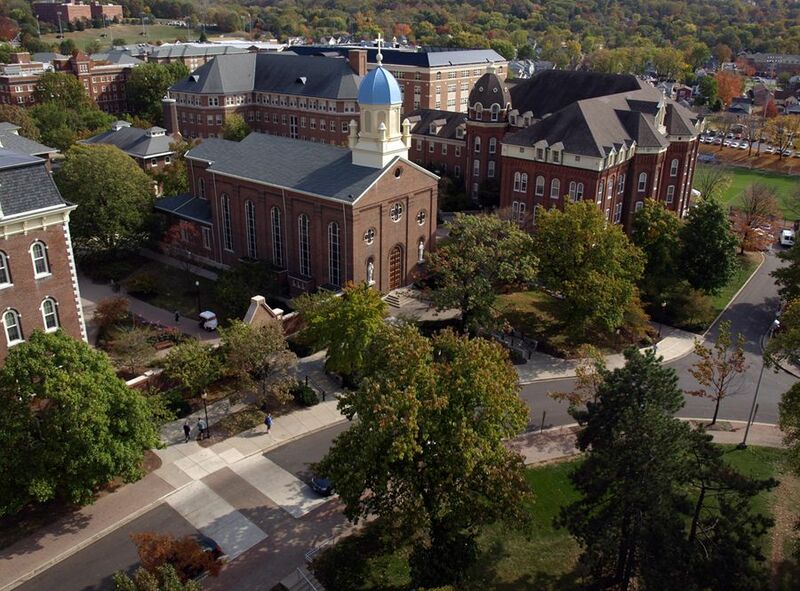 The University of Dayton comprises of four schools and colleges: College of Arts & Sciences, School of Business Administration, School of Engineering and School of Law. 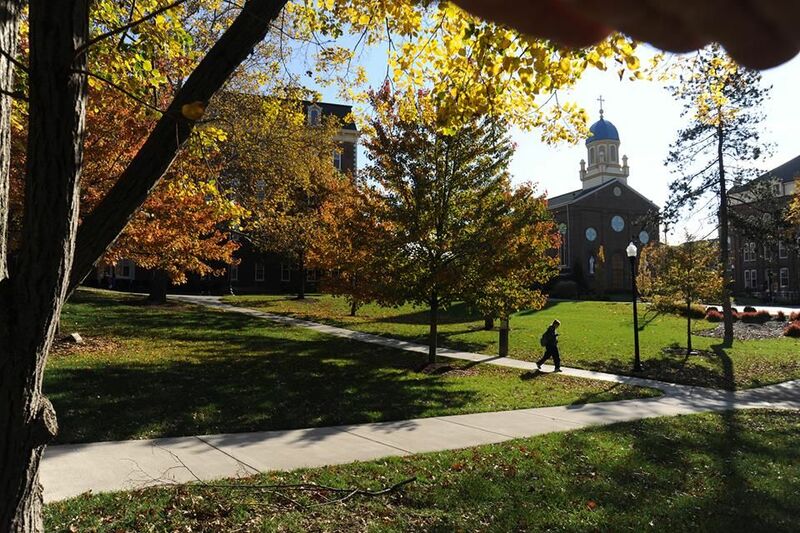 Dayton provides more than 80 degree programs, the most popular programs include Business, Management, Marketing, and Related Support Services; Engineering; Education; Communication, Journalism, and Related Programs; and Health Professions and Related Programs. There are 10 centers in School of Engineering — Advanced Integrated Manufacturing Center (AIM), Building Energy Center, Center for Competitive Change, Center of Excellence for Strategic Energy and Environmental Informatics, Center of Excellence in Thin-Film Research and Surface Engineering (CETRASE), Industrial Assessment Center, Innovation Center, Ladar and Optical Communications Institute (LOCI), Nanoscale Engineering Science and Technology Laboratory (NEST), Vision Lab and Von Ohain Fuels and Combustion Center. The university utilizes a semester based academic calendar. The total student population at the university is more than 11,200 of which over 8,650 students are enrolled in the undergraduate programs. The student to faculty ratio at the university is 15:1 and the acceptance rate is 60%. Dayton’s Entrepreneurship program has been ranked among the top 20 in the nation for 11 years consecutively by the Entrepreneur Magazine and Princeton Review. The University of Dayton Research Institute has performed more than $2 billion in total sponsored research since its inception. Most of the research is done in engineering, either by 400 full-time researchers at the University of Dayton Research Institute (UDRI) or engineering faculty. More than 150 patents are assigned to the university. UD undergraduate students within the College of Arts and Sciences with a cumulative GPA of 3.0 or better at the time of application are eligible to participate in the accelerated BA+MPA program leading to a Master of Public Administration degree.Eligible undergraduate students are required to apply for admission to the accelerated BA+MPA program and to the Graduate School and may do so as early as the second semester of their junior year. At least 75% of the credit hours required for graduation within the student's undergraduate degree program must be completed before graduate admission can be approved.Applicants who meet the admission requirements (see 1. above) will be conditionally admitted into the MPA degree program and permitted to enroll in graduate courses approved by both the student's undergraduate department and the MPA program. In this interdisciplinary program, students take courses in their choice of 11 fields, thereby learning the skills of integrating, coordinating, and making connections. The program, one of over 300 nationwide, is most appropriate for those whose interests encompass several traditional majors. The Department of Art and Design provides quality education in the areas of art education, art history, fine art studio, photography, visual arts, and graphic design. The Department cultivates high standards for creativity, craft, conceptual understanding, critical analysis, historical scholarship, and pedagogy. The course requirement for communication majors is 39 semester hours. Teacher licensure through the dual-degree B.A. and B.S.E. program, conducted in conjunction with the Department of Teacher Education in the School of Education and Health Sciences, is an option for communication majors. Consult department chairperson for details.A minor in communication consists of 15 semester hours. A minor in political journalism is available for political science majors and international studies majors. The political journalism minor consists of 18 semester hours. The department also offers a Bachelor of Arts with a major in theatre. See Theatre. a) Common Application or University of Dayton Application. f) TOEFL/IELTS/PTE scores if the applicant’s native language is not English. The annual cost of living is USD 15,500 approx.